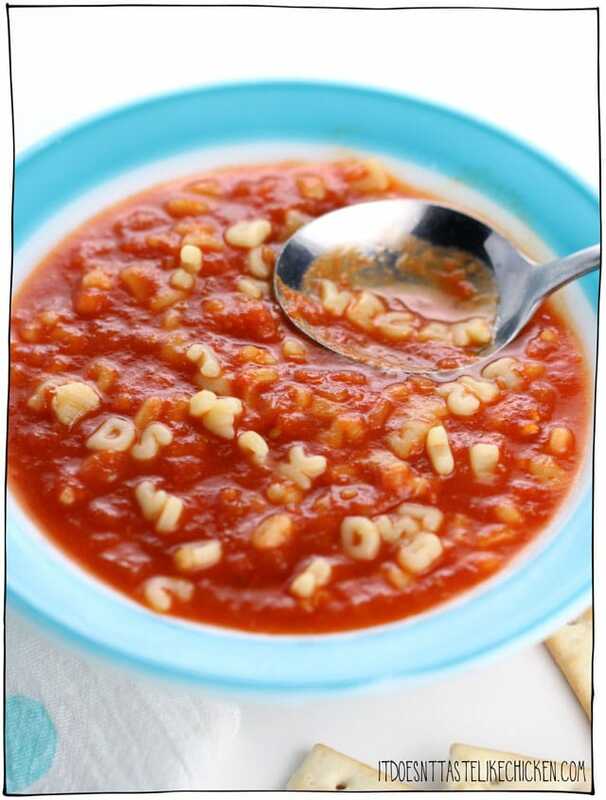 Who has fond memories of the kid-friendly comfort food in a can called Alphagetti? Or perhaps it was Zoodles, or Spaghetti-O’s for you. Or some other cute name to describe a simple pasta dish in a can. This recipe is inspired by the original canned pasta- but made vegan, healthier, and so much tastier too! Win! Only 9 ingredients and 30 minutes to make your homemade vegan alphagetti. Perfect for a quick and easy lunch, whether it be while watching cartoons, to take to school, or to take to work. (Hey I don’t judge, I’m a kid at heart myself). When first testing this recipe I tried to make it a one-pot recipe, but I found cooking the alphabet pasta in the sauce didn’t work super well, and the noodles kept sticking to the bottom of the pan no matter how often you stirred it. So instead I boil the pasta separately. But I discovered this means that you can make as much of the sauce as you like and freeze some for later. Then when you are ready to reheat the sauce, boil some fresh pasta at the same time for a perfectly fresh pot of vegan alphagetti! 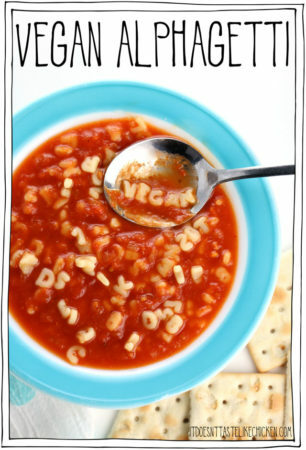 To make vegan alphagetti: heat the olive oil in a soup pot over medium-high heat. When hot add the onion and garlic and saute until the onion turns translucent and begins to brown, 3 – 5 minutes. Stir in crushed tomatoes, vegetable broth, sugar, salt, and pepper. 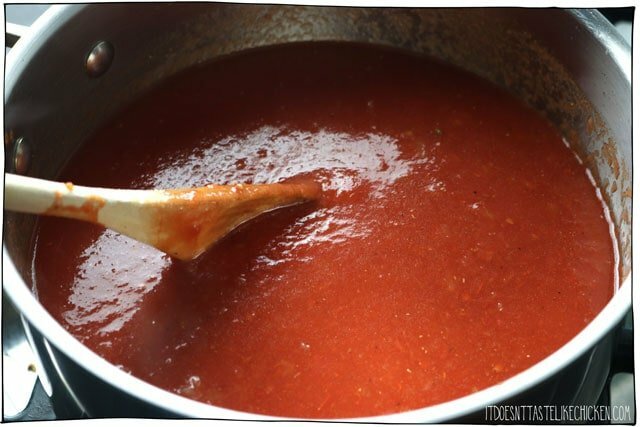 Bring to a simmer and cook for 20 – 25 minutes until the sauce has thickened and is flavourful. *Optionally, you can use an immersion blender to combine the sauce so it’s completely smooth, but I find that as long as the onion is chopped fine enough, this isn’t necessary. In the meantime, bring a large pot of water to a boil. Prepare pasta according to package directions. Drain the pasta and stir it into the tomato base. Serve hot or let cool and store in an air-tight container for 3 – 4 days in the fridge. 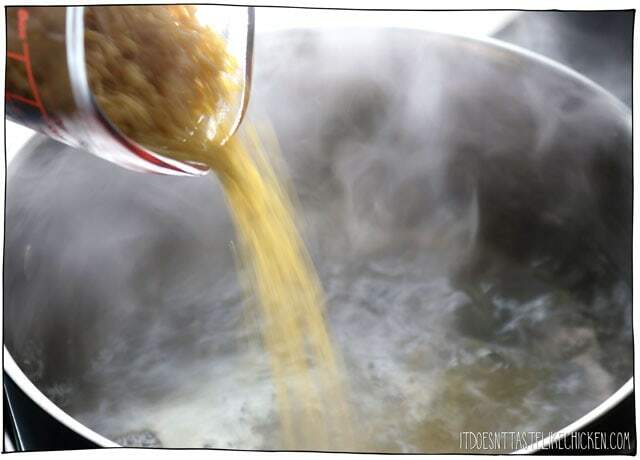 Heat the olive oil in a soup pot over medium-high heat. When hot add the onion and garlic and saute until the onion turns translucent and begins to brown, 3 - 5 minutes. Stir in crushed tomatoes, vegetable broth, sugar, salt, and pepper. Bring to a simmer and cook for 20 - 25 minutes until the sauce has thickened and is flavourful. 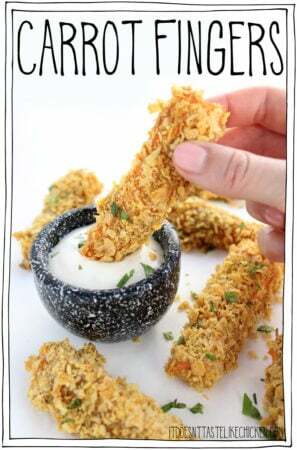 Optionally, you can use an immersion blender to combine the sauce so it's completely smooth, but I find that as long as the onion is chopped fine enough, this isn't necessary. In the meantime, bring a large pot of water to a boil. Prepare pasta according to package directions. Drain the pasta and stir it into the tomato base. Serve hot or let cool and store in an air-tight container for 3 - 4 days in the fridge. If you want to make this ahead, you can freeze the sauce without the pasta. Then when you are ready to reheat the sauce, boil some fresh pasta at the same time for a perfectly fresh pot of vegan alphagetti! 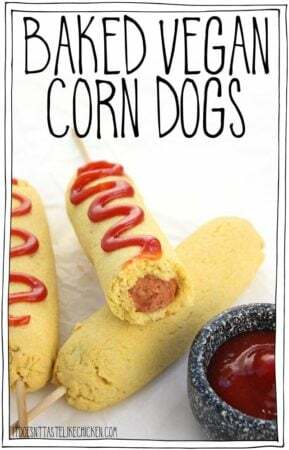 I can’t wait to try this recipe out with my kids! Thanks so much for sharing! You’re most welcome, I hope you enjoy it! This was so fun to make, serve and eat! I was not served this as a child but my partner was and he was delighted with this comfort food. I added peas, I couldn’t help myself. I was a canned spaghetti kid. I love my pasta now with tons of veggies and beans and the actual pasta playing a supporting role. 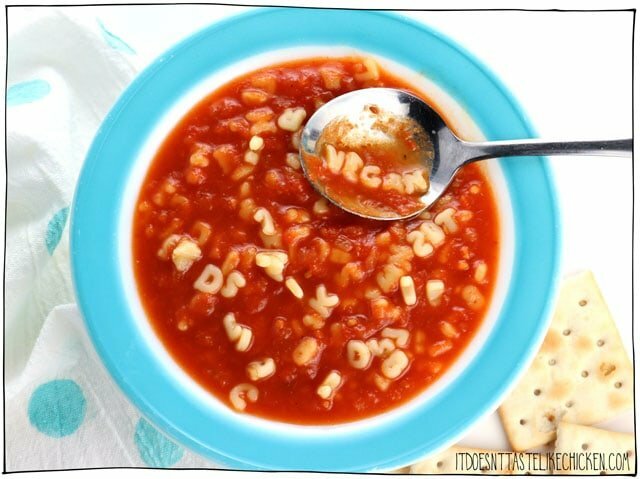 That being said, sometimes the there is a desire for a bowl of that smooth, simple, slightly sweet tomato sauce with the little pasta letters or rings. Comfort food to bring back a simpler time. Thank you Sam. 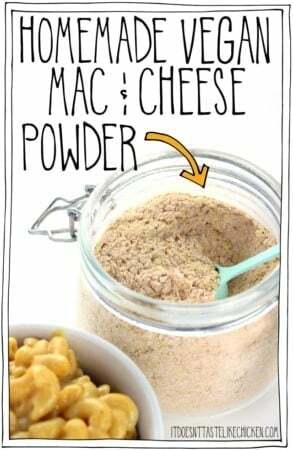 This sounds so yummy and healthy. If i can find it im gonna try the tiny ring pasta. Thanks for sharing your recipes you are blessed. For those wondering, yes – white sugar CAN be vegan. Look for cane sugar that is labeled as organic, natural, raw, or unrefined. If they have any of this listed, they’re vegan. If not? 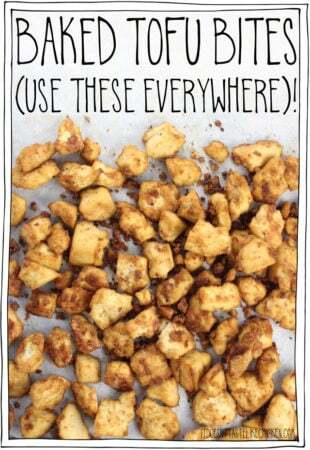 Then unless it’s beet sugar (which is usually GMO), then it’s been refined through bone char and is NOT vegan. There’s also stevia if you’re iffy (or diabetic). 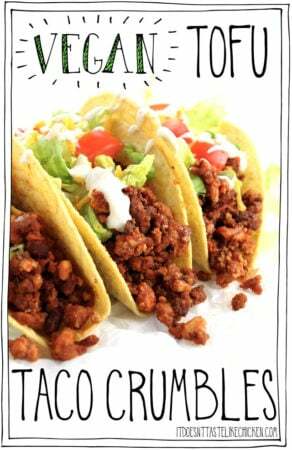 Bookmarking this recipe – it sounds wonderful! Thanks, Sam! In Canada certain brands of refined white and brown sugar are vegan. Redpath brand is good and Lantic brand is bad. Thanks, Sarah! I’d forgotten about Redpath. I used to get it when I lived in Ketchikan, Alaska, but that was a long time ago! 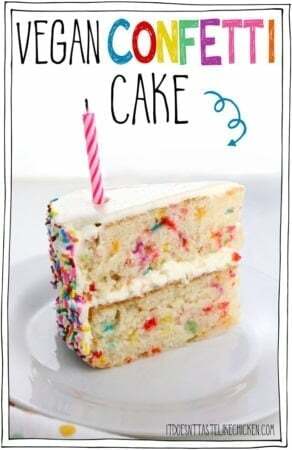 Oh, thank you for posting this! I was sad when it got out-voted on Instagram and I thought it would never see the light of day. I used to love canned pasta, as strange as that may sound to some and was very sad to see that for some inexplicable reason it all seems to have cheese in it! (What purpose does undetectable cheese serve?) sheesh. Anyway I am going to make this after my next grocery day (I need to buy alphabet pasta). Thanks again!